Since the order’s foundation, the Presentation Sisters have been involved in education. 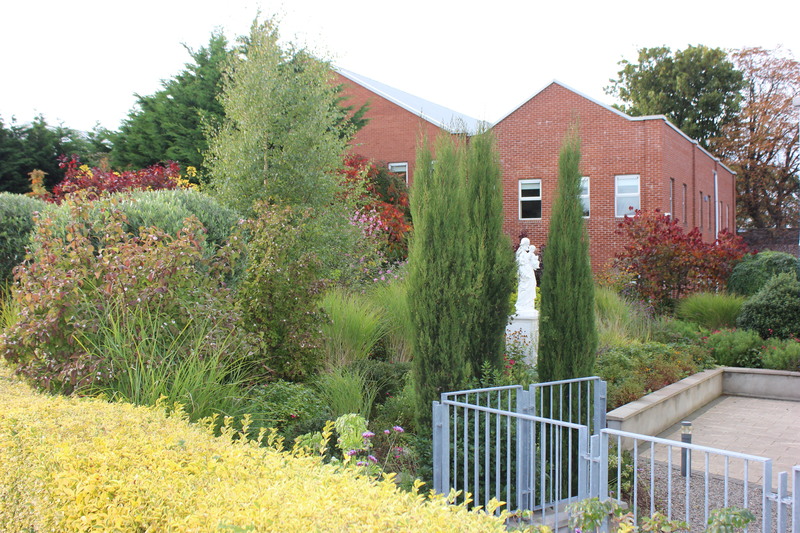 Presentation Secondary School Warrenmount is a Voluntary Secondary School operating under the Trusteeship of CEIST. 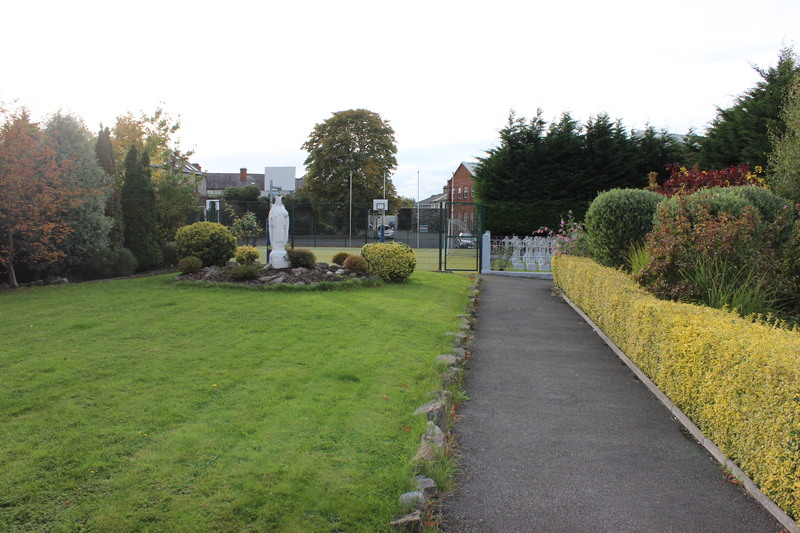 The school is managed by a Board of Management composed of parents, teachers and trustee nominees, in accordance with the philosophy and policy of the trustees CEIST and under their general supervision and control. Trustees’ Nominees: Ms. Kay O’Brien, Ms. Alice O’ Connell and Mr. Noel Roche. Staff Nominees: Ms. Natalie Manning and Ms. Elva O’Neill. Parents’ Nominees: Ms. Audrey McCann and Ms. Rita Stynes. Secretary: Ms. Gwen Brennan, Principal. 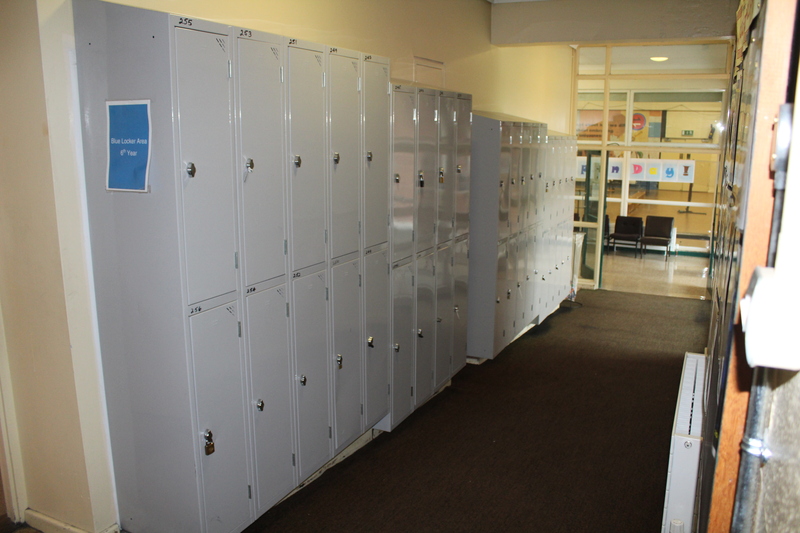 The Board of Management is a partnership of Parents’/Guardians’, Teachers’ and Trustees’ nominees and has the overall responsibility for every aspect of the school. The Board meet every month and are briefed by the Principal on the administrative, educational and pastoral matters pertaining to the school.